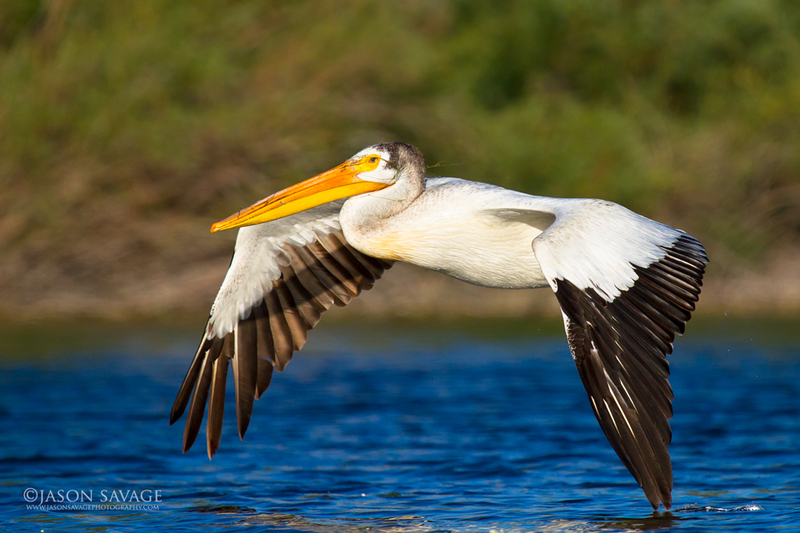 American White Pelican cruising over the Missouri River in central Montana. 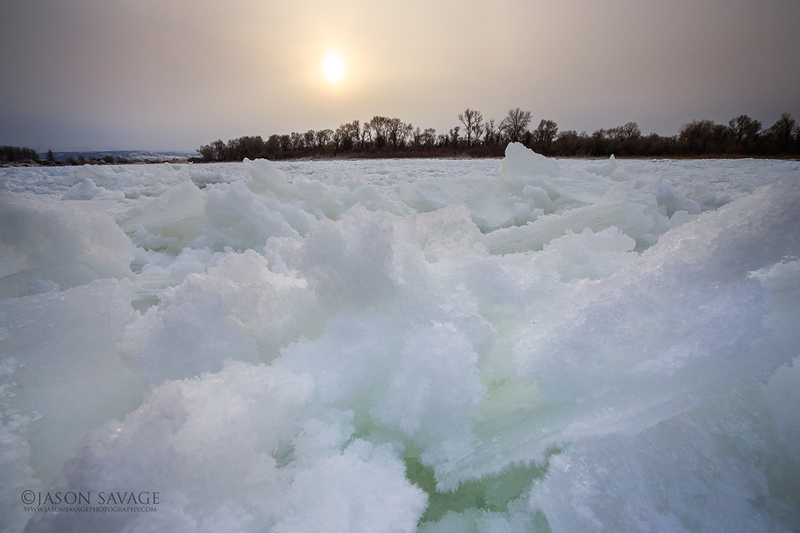 -20f this morning with a little breeze on the Missouri River, Montana. Finally thawing my hands out! 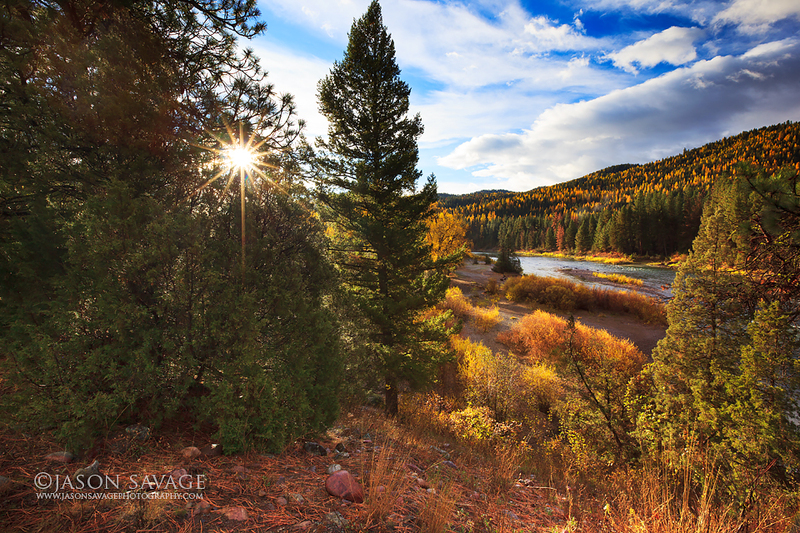 It’s Wednesday, and per usual I’m doing my “Where in Montana?” image over on my facebook page. If you want to test your Montana geography skills, head on over and leave a guess in the comments section. Winner gets a free,signed 8X10 of this print and a nod for being awesome with their geography. This morning I had the opportunity to meet up with paddler Joe Forrester who has begun one serious trip. 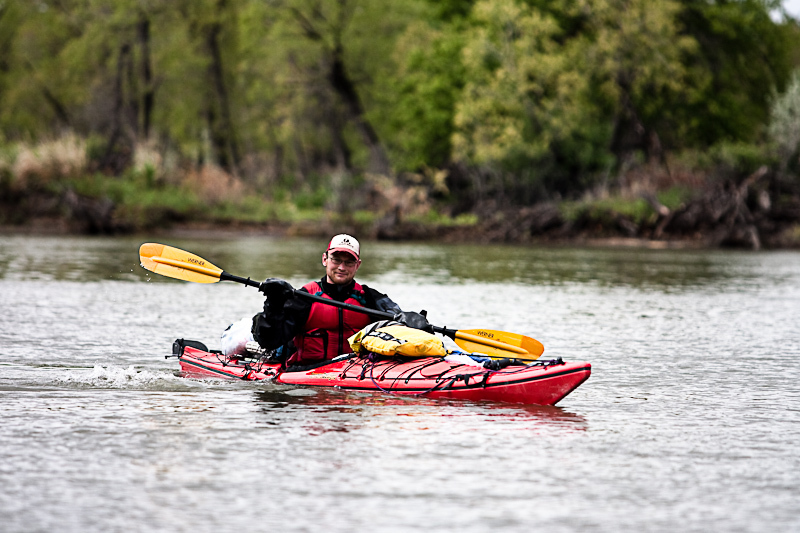 He started his journey on June 2nd at the headwaters of the Missouri river and plans to paddle it’s entire length to the Mississippi, and from there continue down to the Gulf of Mexico. When he is finished he will have logged almost 4,000 miles. Joe’s intent for this trip is to raise money to help fight Parkinson’s and by attempting this incredible journey, hopes to bring more awareness to this unfortunate disease. Joe’s Grandfather was diagnosed with Parkinson’s in 2005. From his trip, he hopes to raise $20,000 that will be donated to the National Parkinson Foundation. If you’re interested in learning more about Joe and his Journey or making a donation, please check out his website at www.paddlingforparkinsons.com. On his site he has a map with current GPS locations, so you can follow Joe along the journey. In addition to meeting Joe this morning, fellow Montana Paddler Norm Miller was along to help Joe with his portage. Norm is a great guy who has also done some serious paddling. 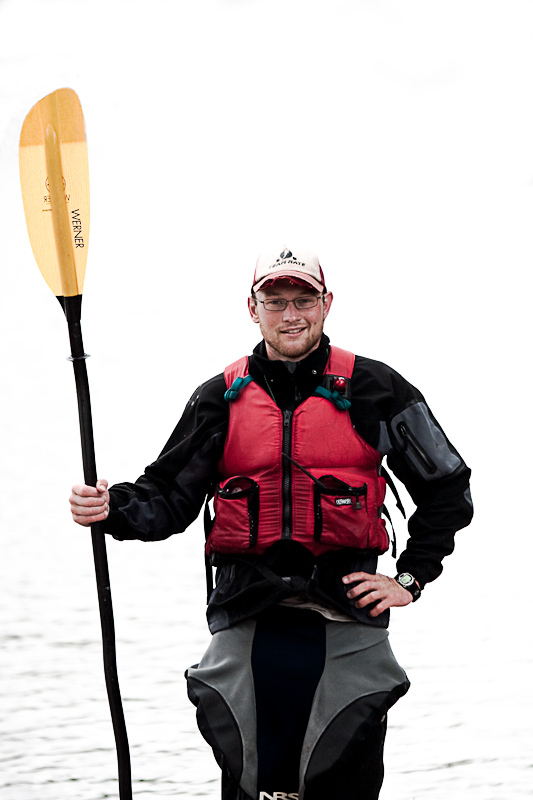 In 2004 he paddled the Missouri river upstream from St. Louis, Missouri continuing on to the Pacific Ocean. He said it took him over six months to complete the trip. It was great to be able to hear both Joe’s and Norm’s experience with Paddling the Missouri, as it’s one truly magnificent river. Best of Luck to you Joe!